DivaGalsDaily just heard the news that Jennifer Hudson and Ariana Grande, who are both starring in NBC’s version of Hairspray Live!, will duet on the song “Come So Far (Got So Far To Go), ” for the show’s final credits. Show execs say song represents “where the country is right now. Show stars Kristin Chenoweth and Sean Hayes will host a Hairspray Live! pre show before the actual live broadcast on Dec. 7 on NBC. 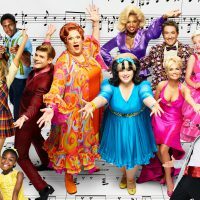 The Hairspray Live! CD will be released on Dec. 2. 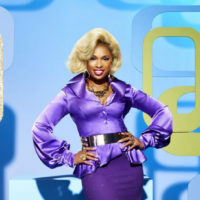 Jennifer Hudson Plans To Give A Hairspray Live! Performance That Will Move You Toward Change! Hairspray Live! This Isn’t Just A Moment, It’s A Movement – from Fierstein, Hough, Chenoweth & More! 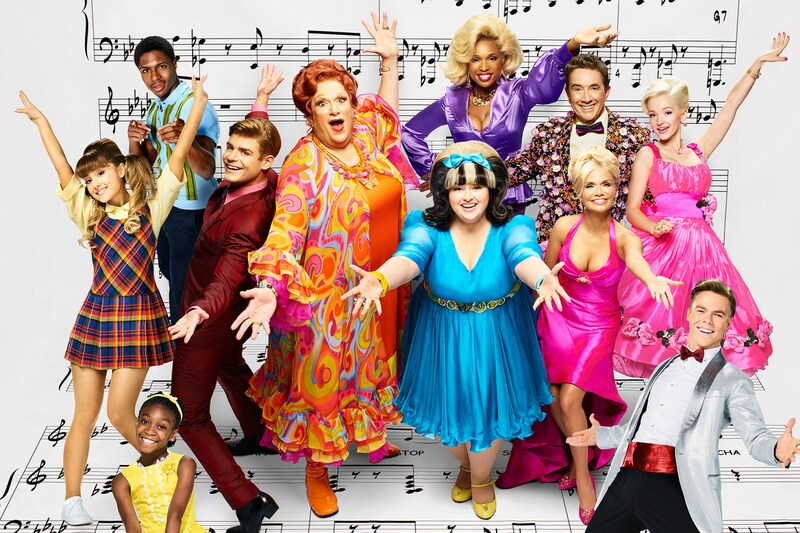 Hamilton & School Of Rock Alum In Hairspray Live! Hope To Bring America Together Through Music!